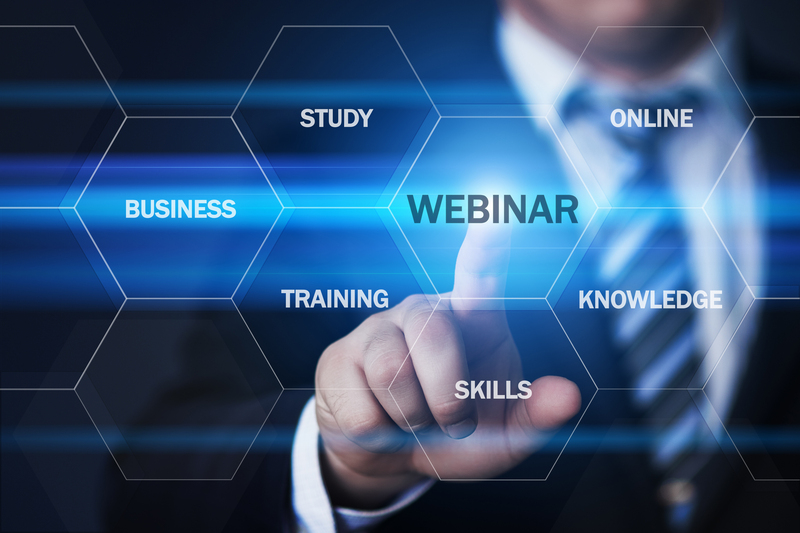 Homesnap has recently increased the frequency of their training webinars for agents, so they now occur several times per month. Below is an updated list and description of the training webinars available to agents. Clicking on the title link takes you to a GoToWebinar link with a dropdown menu of available dates and times. This webinar is for anyone who does not have Homesnap on their device or has had any outstanding issues with downloading and/or logging in to the app. This is a step-by-step guide to getting and launching the Homesnap app on your device. Homesnap trainers will start with showing you how to get the Homesnap app from the App Store or Google Play Store and cover claiming your MLS ID and adding/updating your profile photo. This is a live and interactive webinar hosted by a Homesnap Agent Trainer, which will cover the basics of using Homesnap as a Homesnap Pro agent. You will learn about listings and search, sharing, messaging, setting the agent-only Safety Timer, how to create a 1-minute Rapid CMA, inviting your sphere into Homesnap, best practice agent tips and more. Please make sure that you have downloaded the app and have it open with the Pro Agent Tab visible, prior to the start of the webinar. This is a live and interactive webinar hosted by a Homesnap Agent Trainer, which will cover more advanced features of Homesnap for Homesnap Pro agents. Please have the app downloaded and open with the Pro Agent tab visible prior to the start of the webinar. This webinar is appropriate for users who are already familiar with the Homesnap app. Upon registering, you can submit any questions you may have and we will address them during the webinar. You will also learn tips on using the app with buyers and sellers as well as a more in-depth look at snapping, favorites and sharing listings, messaging, customizing backend marketing, and more.